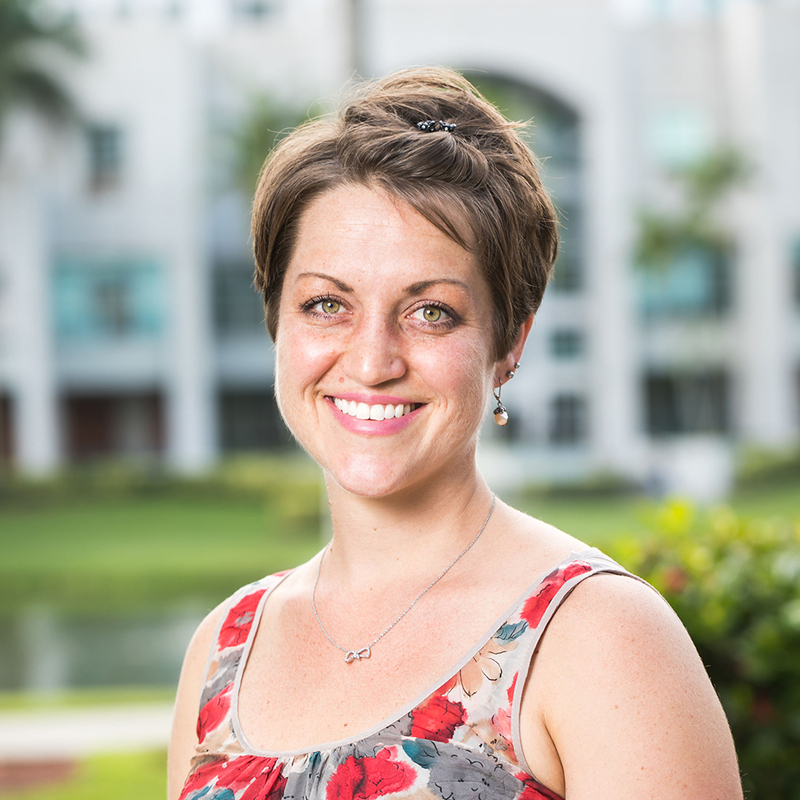 Dr. Martorana earned her Ph.D. in Rhetoric and Composition from Florida State University. Her areas of specialization include rhetoric and composition and feminist agency. She currently teaches ENC 1101 and ENC 1102. Dr. Martorana is currently working on an analysis of the rhetorical strategies feminist zine writers use to enact feminist agency in/through their zines.